Matt LeBris is an entrepreneur and public speaker out of the New York City area who was born with the hustler's spirit and the ability to dream BIG. Continuously seeking opportunity, grinding day in & day out, standing up every time life knocked him down, and pursuing his passions is the fuel to his success. Matt networked around the clock, which is how he landed his current position with Daymond John - star of ABCs Emmy Award-winning show, Shark Tank. Over the past year and a half, Matt has been touring the country and hitting stages to impact and uplift the lives of the individuals he comes across while speaking. 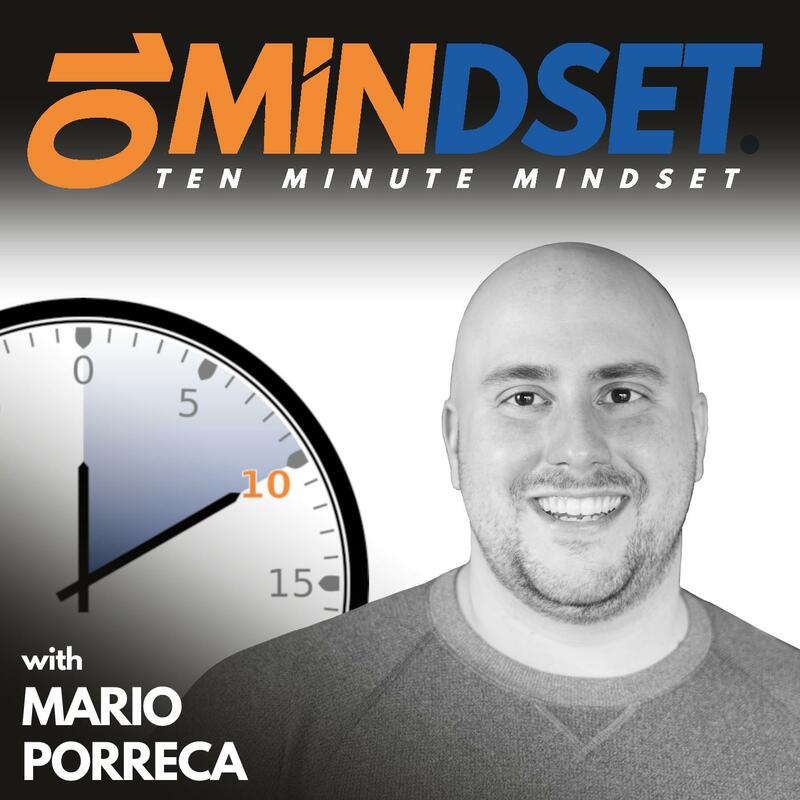 Matt joined Mario on 10 Minute Mindset to talk about his philosophy of legacy over currency, what drives him to succeed, his incredible work ethic, the power of networking, and how he continuously finds himself in circles with other successful people. Connect with Matt online at MattLeBris.com and follow him on Instagram, Twitter, LinkedIn, and Facebook.